Brainstorm Wall Art Prints – Art Photography by G.P.J. 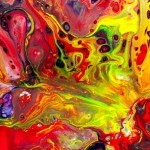 Brainstorm is a modern colorful abstract art photo and is a part of Paint Pouring Abstract Photography collection by Gordan P. Junior. The term brainstorm is a common figure of speech, but what happens when you jot down ideas isn’t that unlike a storm. Thoughts come to you one after another like bolts of lightning, and the topic at hand looms like storm clouds in your mind until you have finished thinking and the storm passes once more. 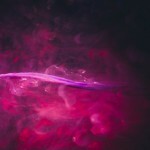 The Abstract Photography Art Print is an abstract representation of the creative process with streaks of color illuminating an orange and red clouded background. 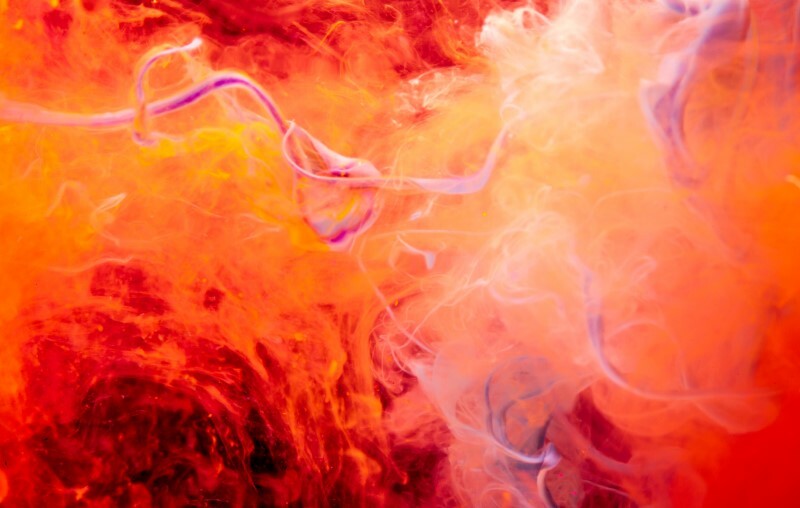 Part of the Paint Pouring Abstract Photography collection by Gordan P. Junior, the work is richly colored and makes a bold statement on any wall. Vertical warm abstract art composition with red and yellow as dominant colors.